RAPAPORT... Jared The Galleria of Jewelry is launching a trade-in program for luxury watches at its US stores. Partnering with Crown & Caliber — an online marketplace for pre-owned luxury timepieces — the jeweler will allow customers to exchange their watches for in-store credit, cash, or a new model based on a Crown & Caliber price quote, Jared said last week. 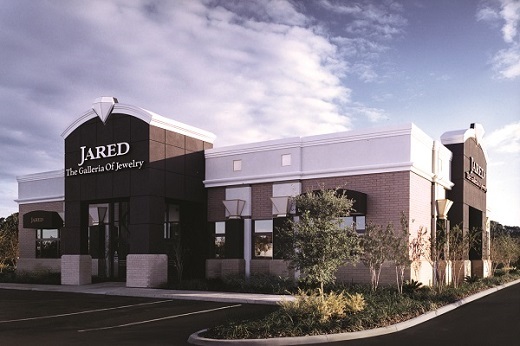 Clients can do the trade-in at any Jared store, or online via Jared’s website, by filling out a quote request for Crown & Caliber, which will reply with an offer by email. Customers can then choose whether they want cash, or a Jared store credit worth 20% more than the offer price. On accepting the offer, the customer mails in the watch for inspection, and in return receives the cash payment or gift card by mail. “Guests who are interested in trading in a pre-owned timepiece now have a convenient and trusted solution, along with the opportunity to take advantage of our high-quality selection of timepieces and fine jewelry,” said Erik Miller, Jared’s vice president of divisional operations. The Signet Jewelers subsidiary will accept a variety of high-end brands for trade-in, including Rolex, Omega, Tag Heuer, Breitling, Cartier, IWC and Patek Philippe.